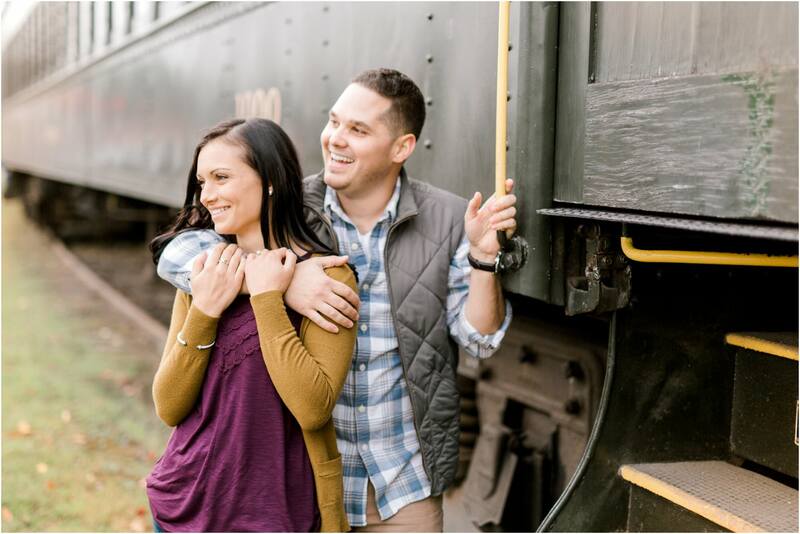 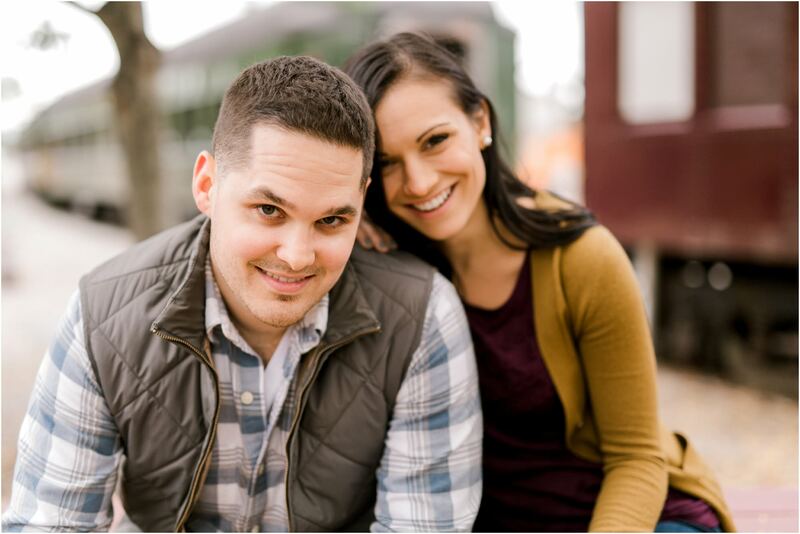 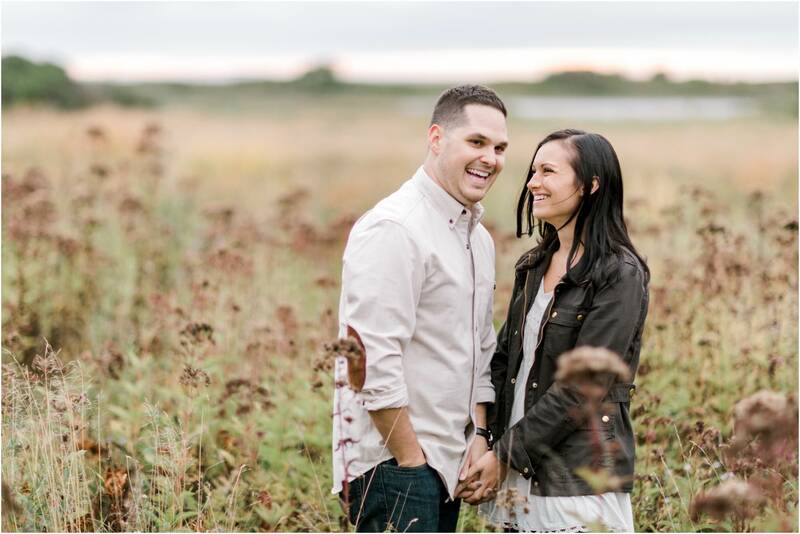 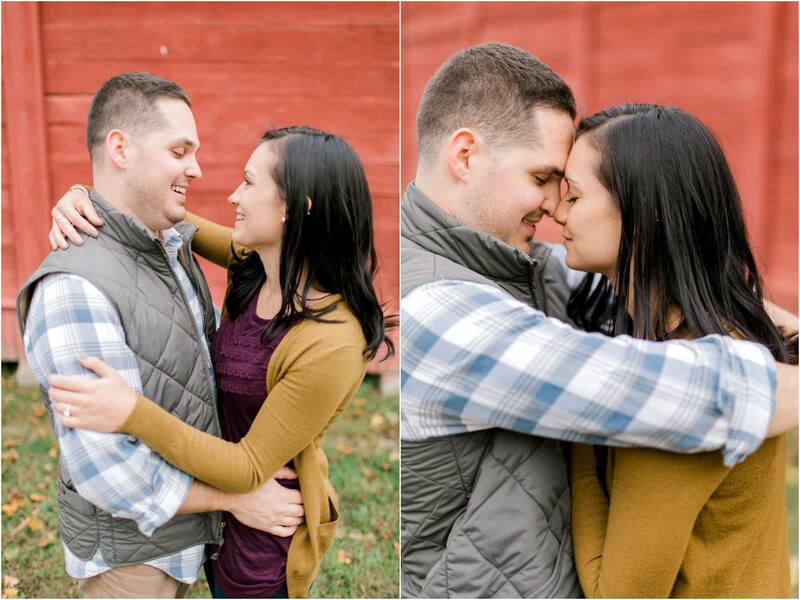 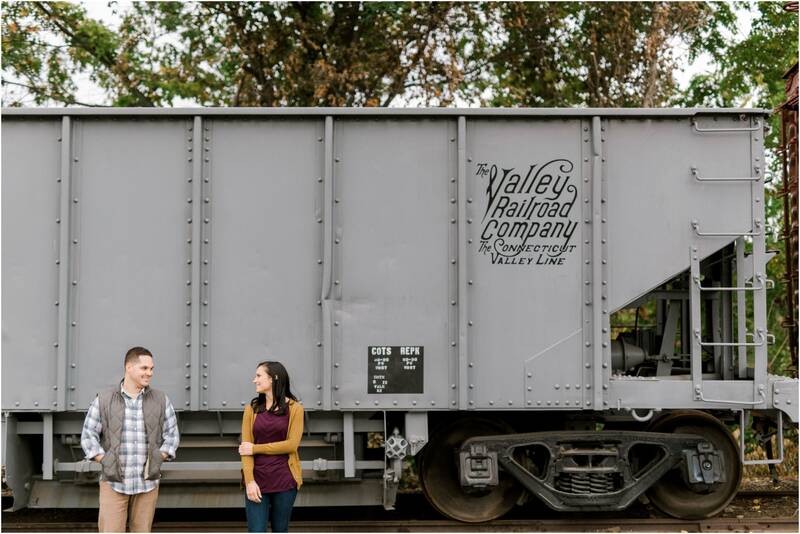 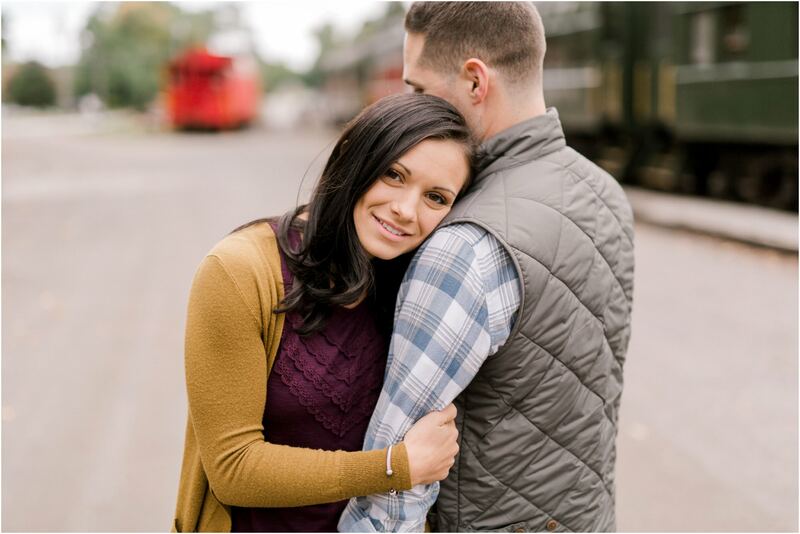 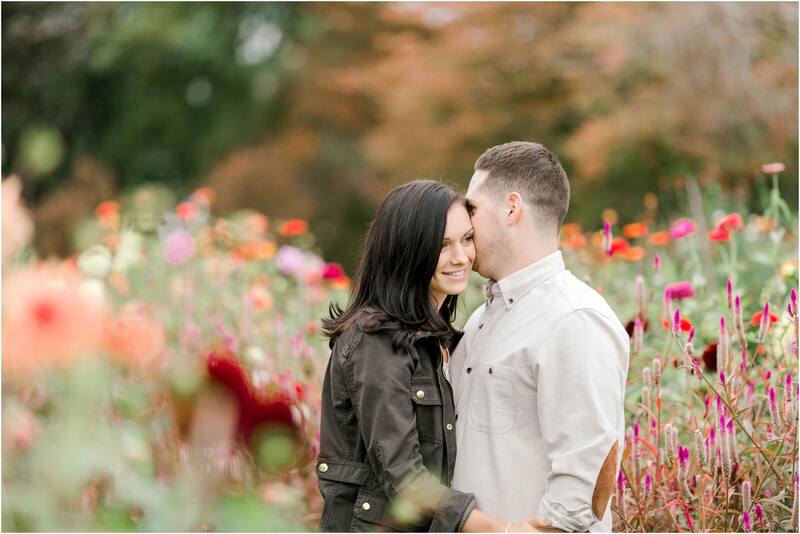 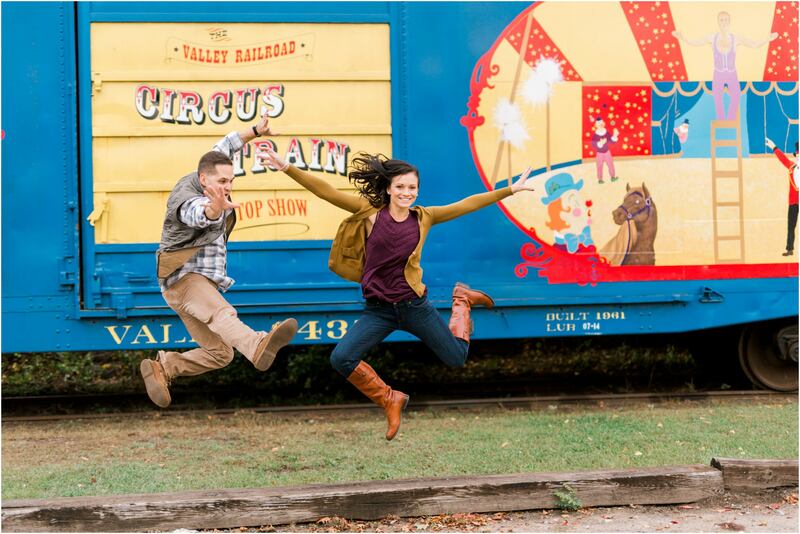 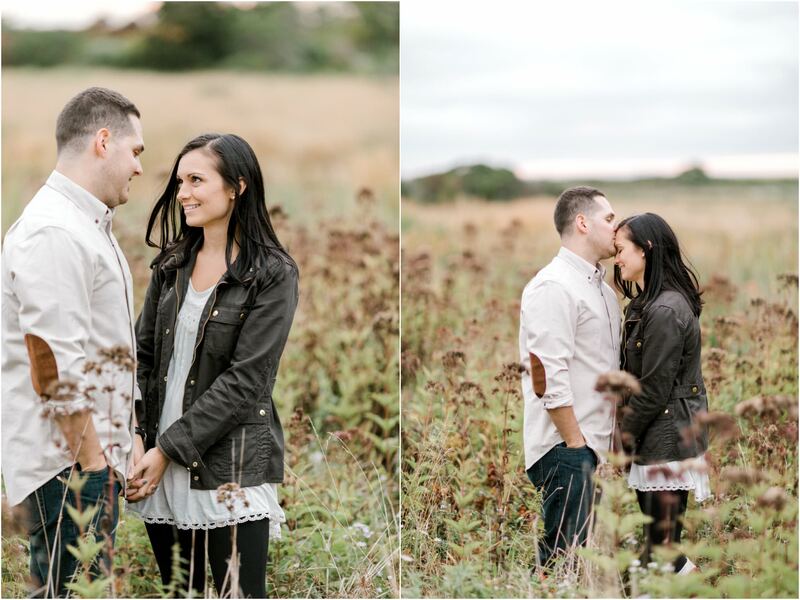 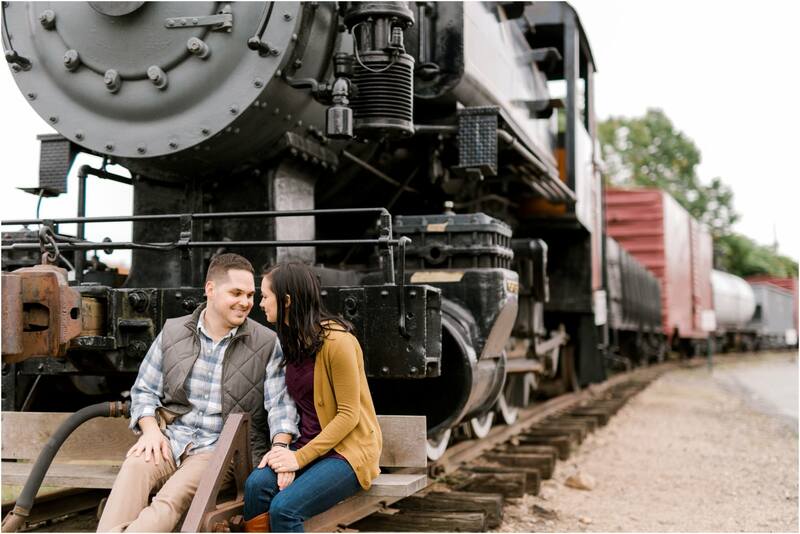 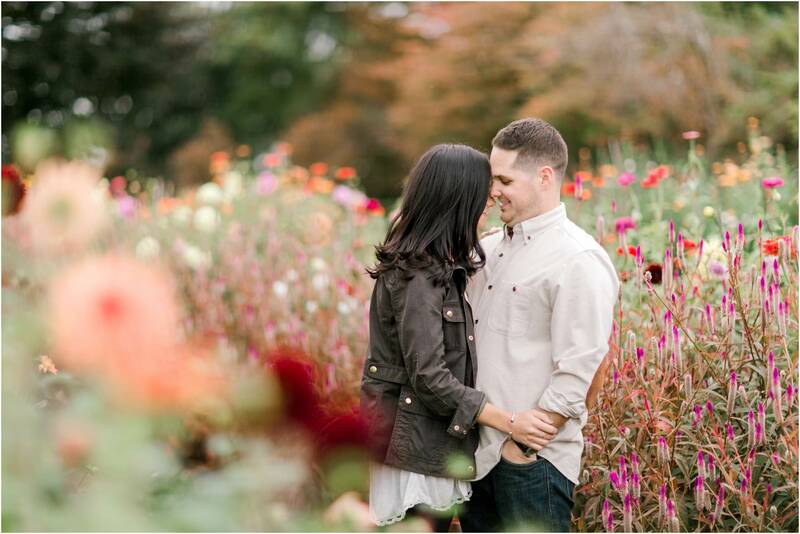 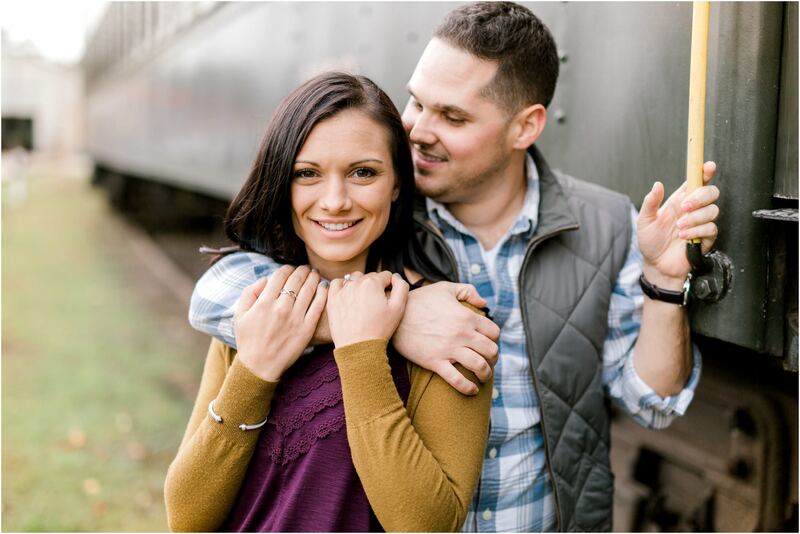 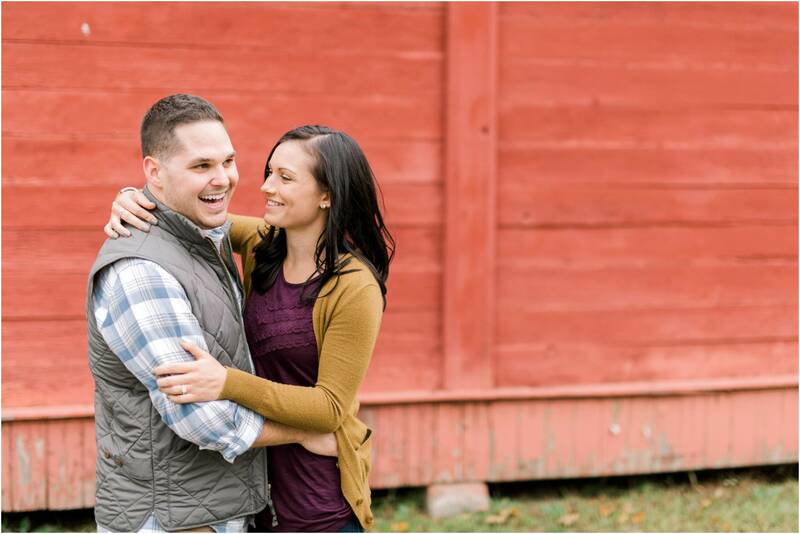 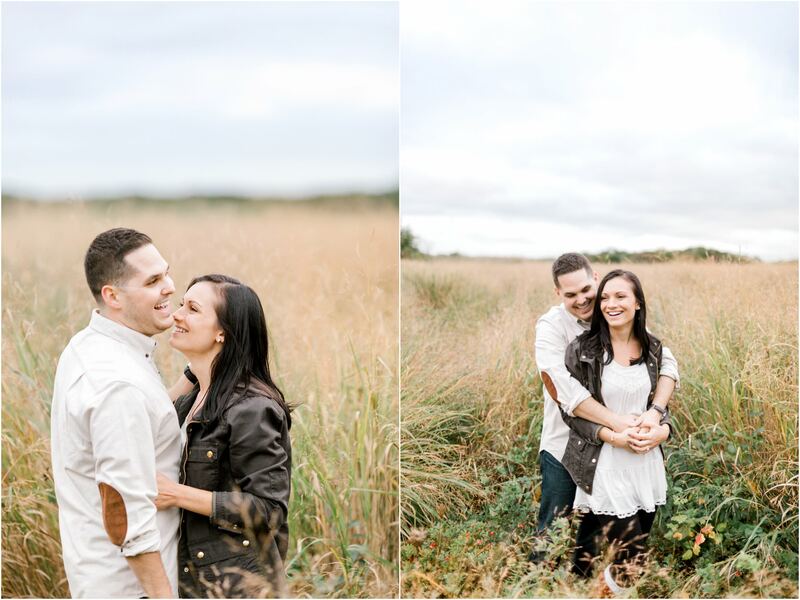 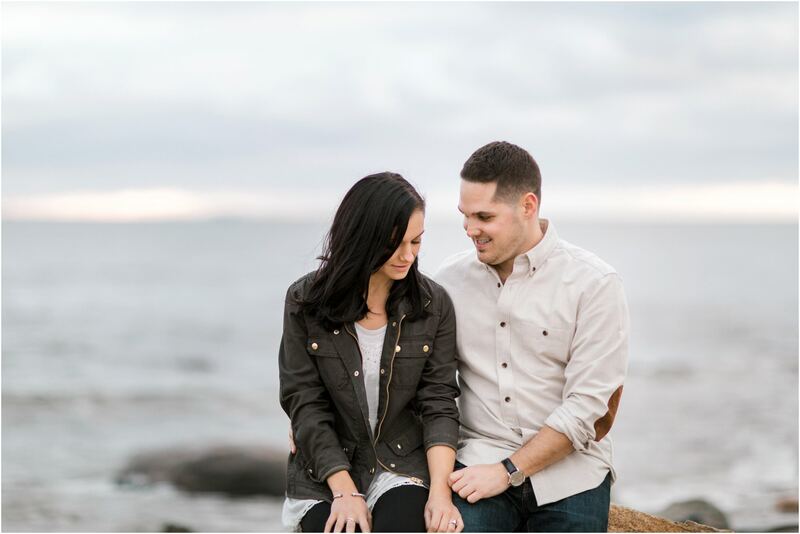 We are so excited to share Kelsey & Chris’s Essex Steam Train engagement session (and Harkness State Park) with you! 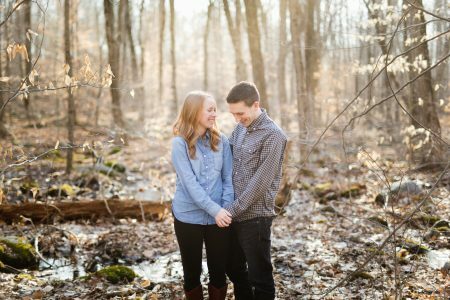 We had such an amazing time spending time with the two of them – they’re such fun people (and they like talking about Disney World which is always a bonus)!! 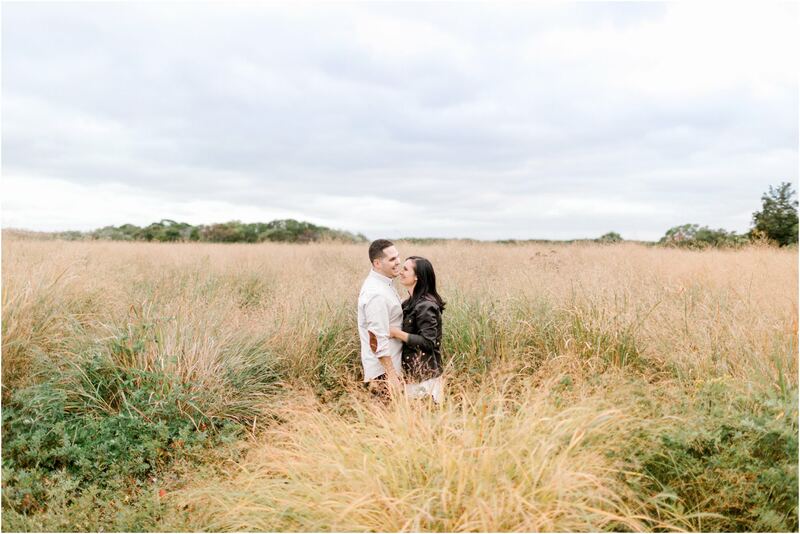 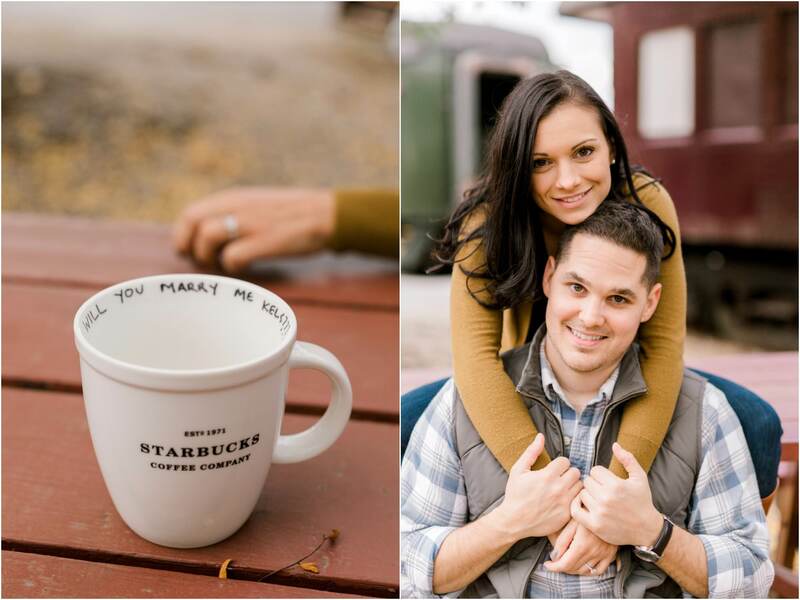 It was an overcast day but the weather ended up being a perfect mix of end-of-summer and beginning-of-fall and we seriously can’t wait until their wedding day! 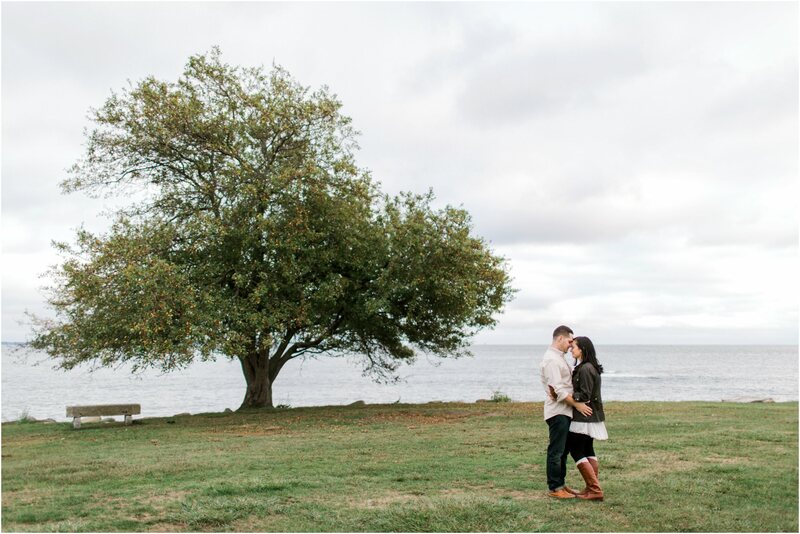 Daphne and Dean Photography is a studio of Connecticut Wedding Photographers run by Erin and Peter Krol, specializing in intimate weddings and elopements. 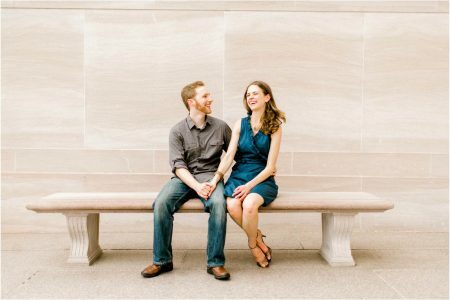 They love all things Disney and spend most of their time adventuring on bicycles and someday hope to travel the US in a camper. 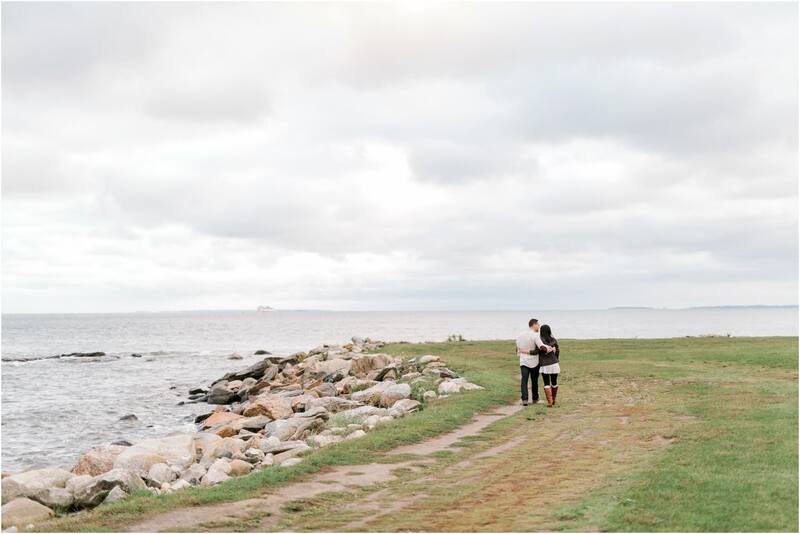 They are also destination wedding photographers – contact for more details!